Building projects are constructed to stand the test of time, providing not only a safe finished project but also a safe site throughout the construction process. The best way to attain both of these safety requirements is through rigorous Quality Assurance measures (or QA) over the course of a construction project. A Quality Assurance program not only ensures building safety and conformance but can also save both time and money associated with poor quality onsite. A construction project where inferior products have been sourced may require a costly rebuild, or even abandonment. Additionally, if a flaw has been discovered halfway through the project, a redesign may need to happen, which is not the most optimal use of resources. 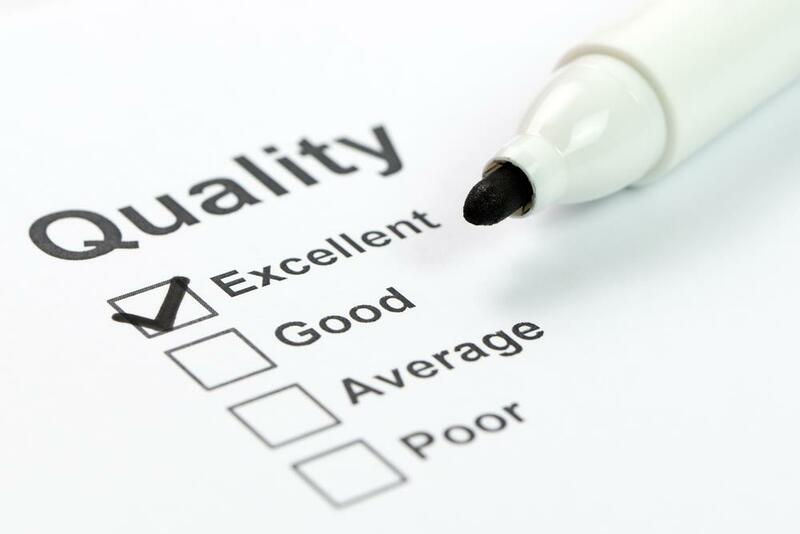 Quality Assurance is necessary in the construction process. Here are just some of the ways that they are involved. When designing the building, both the client and the construction management firm need to meet in order to determine the requirements of the design and consult with local laws regarding building construction. The building design – to be reviewed by the client – will outline a plan for the structure, as well as materials required for construction. Then, the ground will be tested to determine the best way to build a base. These building standards should be measurable throughout the rest of the construction process. To ensure that the materials selected for the project all pass safety requirements, they must be outlined and scrutinized objectively. Different materials perform differently under load bearing circumstances, and as such, need to be checked under various standards bodies, such as the American Society for Testing and Materials (ASTM) and the Construction Specifications Institute (CSI). Alongside Occupational Health and Safety workers committed to a safe workplace, a dedicated Quality Assurance team helps to ensure the ongoing quality of the final product. A Quality Assurance team will check onsite construction, equipment, and supplier interactions in order to ensure that all materials and processes are up to safety standards. Quality Assurance training for onsite workers can help lift the standards of the worksite beyond the baseline and is useful in combination with a Quality Assurance team. Training workers in Quality Assurance – such as identifying inferior products and poor workmanship – helps to mitigate risk and identify any potential areas of poor quality. Regular meetings where workers are encouraged to discuss potential risks with the Quality Assurance team should be held. Don’t walk into any construction works without ensuring that your company has a firm Quality Assurance program in place. Ask to see previous QA plans that they’ve used on other projects and ensure that quality outlines are easily measurable and that there are QA activities ongoing throughout the course of the building construction. Any team that doesn’t take the quality of your project seriously should be shown the door.